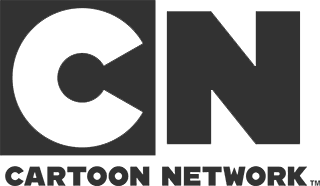 Cartoon Network is an American basic cable and satellite television channel that airs mainly animated programming, ranging from action to animated comedy. 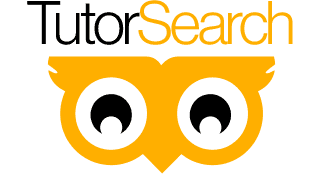 TutorSearch is a platform aimed at bringing together students eager to learn, with tutors eager to teach. Valendrawers is a manufacturer of drawers and 5-piece DLV doors and related accessories. 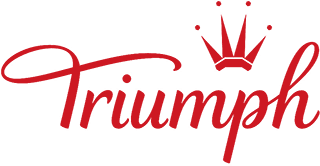 Triumph is a multinational underwear and lingerie manufacturer. RDZ is an Italian company who design and produce heating and cooling solutions for floor, ceiling and wall, as well as thermoregulation systems and air handling units for radiant installations. 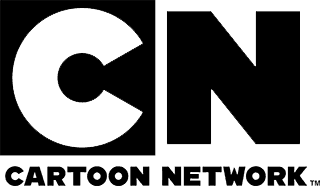 Magine TV is a cloud-based TV platform that allows broadcasters to deliver live and time-shifted content to users, as well as catch-up and on demand programming, across all devices, including tablets, phones, Smart TVs and computers. Flanco is a Romanian retail chain selling consumer electronics, mostly IT&C, electronics and appliances. HOWE is one of the pioneers within the design and development of multifunctional and space-saving furniture – especially recognised for design icons such as the 40/4 chair and the Tempest flip-top table. Dedeman is the biggest Romanian retail chain offering building materials, furnishings and Do-It-Yourself goods. 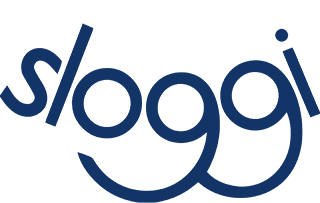 Sloggi is now one of the top global players in underwear manufacturing with a constant commitment to top quality, innovation and design and the highest level of comfort. 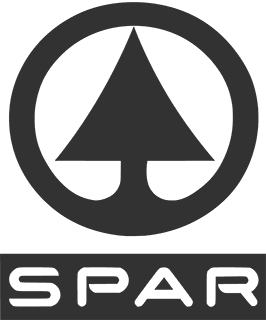 SPAR is a Dutch multinational retail chain and franchise. You can also check our Work section too.